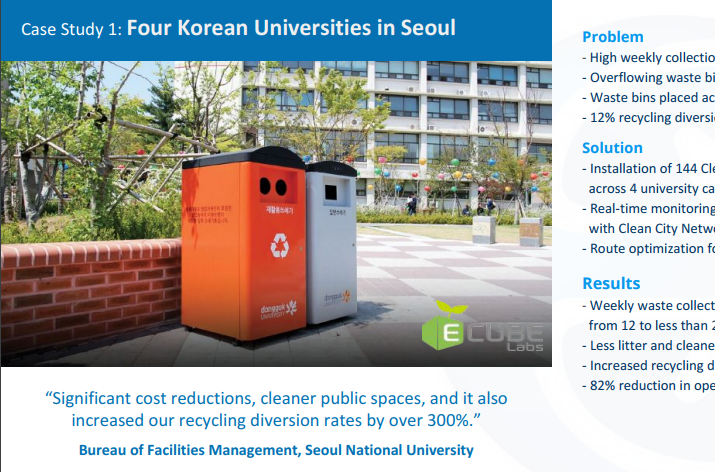 Clean Cube, our solar-powered, smart waste solution is particularly well suited to high foot traffic areas like shopping centres and retail parks, leisure and transport hubs and university/college campuses where overflowing bins, irregular fill patterns and disruptive waste collection can be especially problematic. 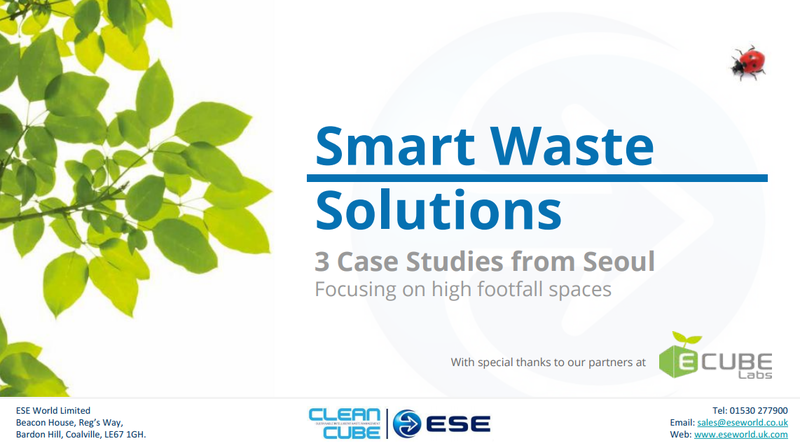 For those responsible for waste management at such sites, we’ve prepared a ‘case studies’ document outlining 3 resounding success stories from those sectors which we invite you to download and digest. 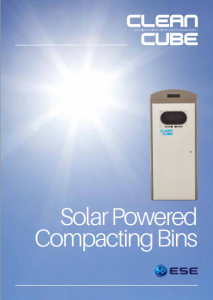 Grab a digital brochure for Clean Cube, our solar-powered, compacting bin by clicking on the image to the side.